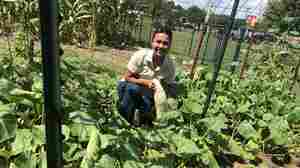 April 2, 2019  The seeds are free for any Cherokee, but recipients have been limited because demand is so high. Collecting the seeds has been difficult and emotional, but the program has helped unify the community. March 31, 2019  On April 1, astronomers will start two huge machines and continue hunting for ripples in space-time. 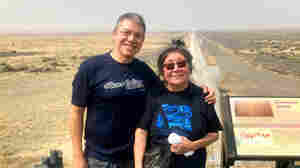 One scientist gets his mom to translate news of each discovery into her native language, Blackfoot. March 1, 2019  Army veteran Sgt. Mickey Willenbring was injured while serving in Iraq and also developed PTSD. Running a Navajo-Churro sheep farm has helped her cope with the lingering trauma of combat. 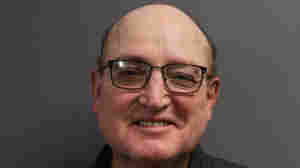 February 15, 2019  A detective agency hired by the Covington Catholic school found students blameless in the standoff with a Native American man near the Lincoln Memorial that went viral on social media last month. January 21, 2019  The interaction between the man and the teen caused an outcry. But a more complicated picture has emerged of the day when several groups of protesters converged at the Lincoln Memorial in Washington. January 19, 2019  David Treuer's book is a wide-ranging account of Native American life, from the 1890 Wounded Knee massacre to now. He says that, contrary to popular perception, they're fully integrated in U.S. life. December 16, 2018  Curt and Linda Basina, the first Native owners of a distillery, opened on private land in April. 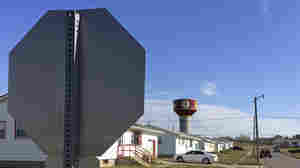 They want to draw tourists to the nearby reservation, and say other tribes are following their path. December 14, 2018  Barnie Botone's grandmother cried when he told her he was a locomotive engineer because an ancestor had been forcibly relocated by train. "The irony, it was too much to bear," he says at StoryCorps. November 2, 2018  The judge said allegations made by Native Americans seeking a waiver from the law gave the court "great cause of concern." But he was not willing to change election laws at the 11th hour. 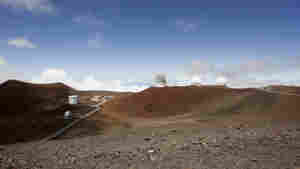 November 1, 2018  The massive telescope with a nearly 100-foot mirror is set to be built atop 13,800-foot Mauna Kea, considered sacred land by some of the project's opponents. 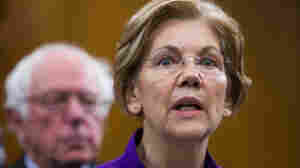 October 15, 2018  With a possible 2020 presidential run looming, Sen. Elizabeth Warren released results of a DNA test that found she is primarily of European descent, but likely had a Native American ancestor. October 13, 2018  The Supreme Court has upheld a state law requiring voters' IDs to have street addresses, which many reservations do not use. Native American groups are now scrambling to prepare for Election Day. September 14, 2018  The statue, called Early Days, showed a Native American gazing up at a vaquero, or Spanish cowboy, and a proselytizing priest. 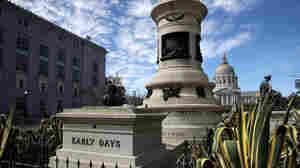 Native groups have long called for the sculpture's removal. 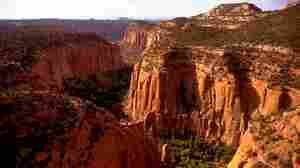 June 21, 2018  The land used to be within the boundary of the Grand Staircase-Escalante National Monument in Utah. President Trump slashed the protected acreage by nearly half last year. June 6, 2018  Deb Haaland, a member of the Laguna Pueblo tribe, won her party's nomination in the solidly Democratic 1st district Tuesday night.